MIVV is specialized in the development and production of OEM and aftermarket exhaust systems for motorcycles. At present MIVV collaborates with some of the most prestigious motorcycle companies in the world such as Yamaha, Ducati, Aprilia, Moto Guzzi and Derbi for the development of OEM exhaust systems. For instance, the Ducati Monster range, the 996, the 748 and the Multistrada models are equipped with MIVV exhausts; besides Moto Guzzi – California and Nevada-, Derby Senda, the Aprilia Scarabeo range, RSV 1000, RS 125 and Pegaso Strada 650. 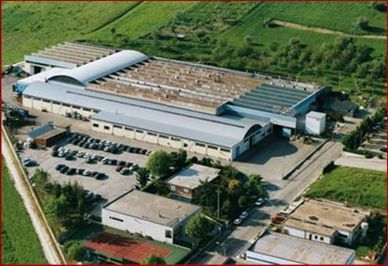 MIVV has 3 factory's in Italy, with a total area of 25,000 square meters. 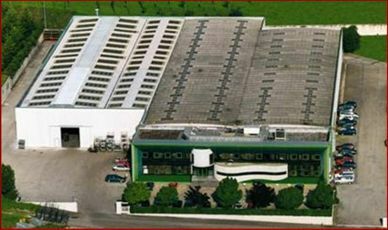 The company counts 170 employees. 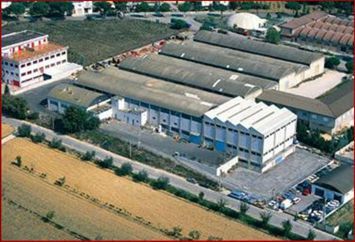 The turnover of MIVV amounts more than 16 millions euros. Below an overview of the wide range of models that perfectly interchangeable with the original silencer with a simple and quick installation. All series are offered in materials like titanium, carbon and stainless steel. The product assures a power and a torque enhancement and a weight reduction. DOUBLE GUN is made ​​after the call from enthusiasts all over the world for an exhaust that is compact, yet full of character. The SUONO line is the result of experience gained in MotoGP. X-cone, is a stainless steel exhaust that has always brought much satisfaction for many motorcyclists. This model is now offered in two variants: X-cone and X-cone Plus. Continue to motorbike exhausts or maxi scooter exhaust to discover the available models in our shop.